Directions: From I-5 south take the first exit after Willsonville (Boonesville) towards Champoeg. Butteville is about three miles before Campoeg State Park. 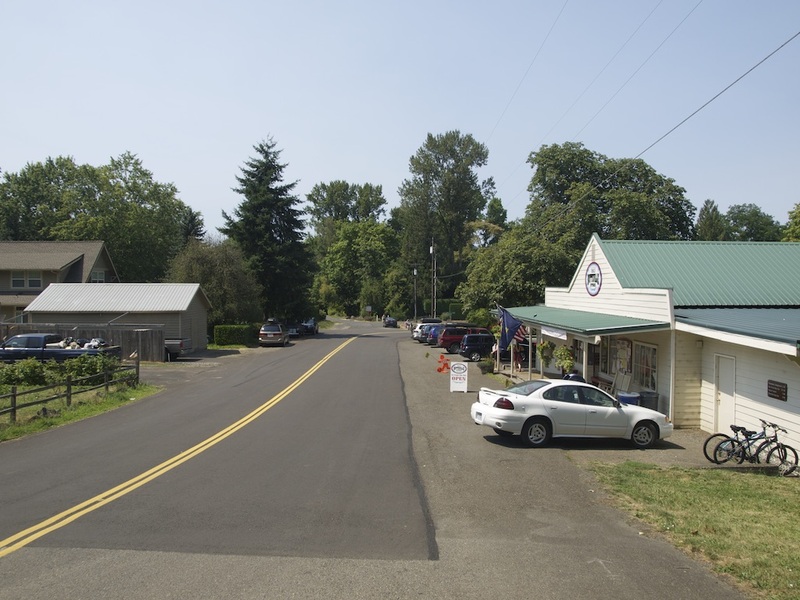 Champoeg is often credited as the first established town in what is now Oregon and one could be forgiven for thinking that because of it’s prominence in history as the birthplace of Oregon. 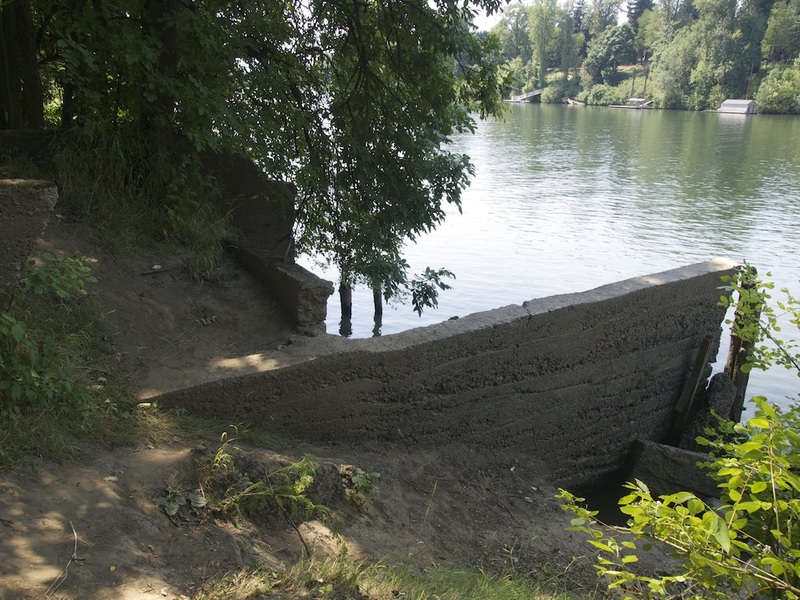 Yet other communities were springing up along the Willamette River, among them the location that would become Butteville. George Abernety and Alanson Beers planned for a town that would compete with Champoeg and ship wheat and other produce to Hawaii and China. It wasn’t until 1850 when Francois Xavier Matthieu, built a store there that the town started growing. Matthieu was a well known carpenter, ex-Mountain Man, and ended up being the last of those who voted for Oregon Statehood at Champoeg to die. He was a well liked man in general having been elected as Constable. His store became a hub of commerce and the center of town. 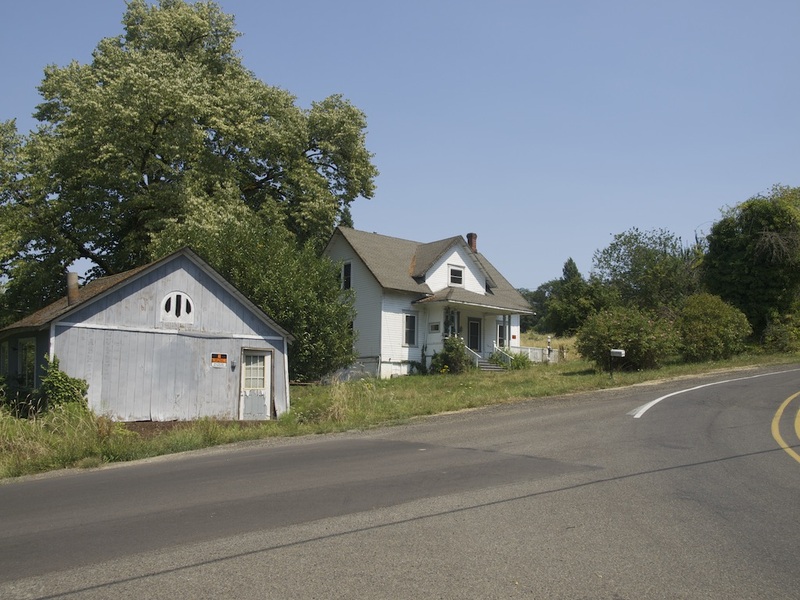 On April 9th, 1850 a post office with the name of Champoeg was opened here. [zotpressInText item=”WNP8V6D6″ format=”%num%”] Matthieu was also the postmaster, meaning the post office was likely in his store. On September 9th, 1850 the name was changed to Buteville (with one T.) The spelling was fixed sometime in the 1860’s but there is no firm record of that. While he didn’t establish the town, it’s thought that he likely platted it in 1851. This has led to him being erroneously credited Butteville’s founder. [zotpressInText item=”WMKUNXUD” format=”%num%”] That was the same year the first Steamboat docked at Butteville. This signaled further growth for the region and the town in particular. Another survey in November of 1859 by R.V. Short added land to the southwest corner of town. 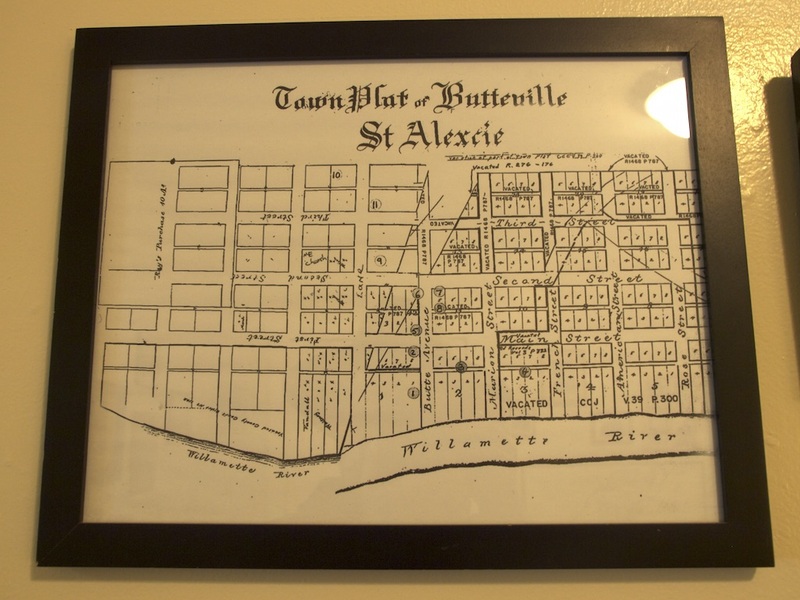 The revised plat map included all of Butteville under the name to St. Alexcie, but the name didn’t stick for very long. Unlike a lot of other river towns, Butteville survived the flood of 1861. The bell from Champoeg’s Episcopal church was found nearby and hung in the Butteville Episcopal Church. Ralph Friedman reports that the Butteville Community Church built a new church at this site in 1930 and inherited the bell. [zotpressInText item=”49FAU84G” format=”%num%”] But that church no longer exists either, so I do not know the current location of this bell. The start of Butteville’s downfall came as early as 1871. The Oregon & California railroad bypassed the town, but took much of the shipping business with it. The town managed to stay around for many decades though. It wasn’t until 1905 that the post office was closed. Today, there is very little left of the town. 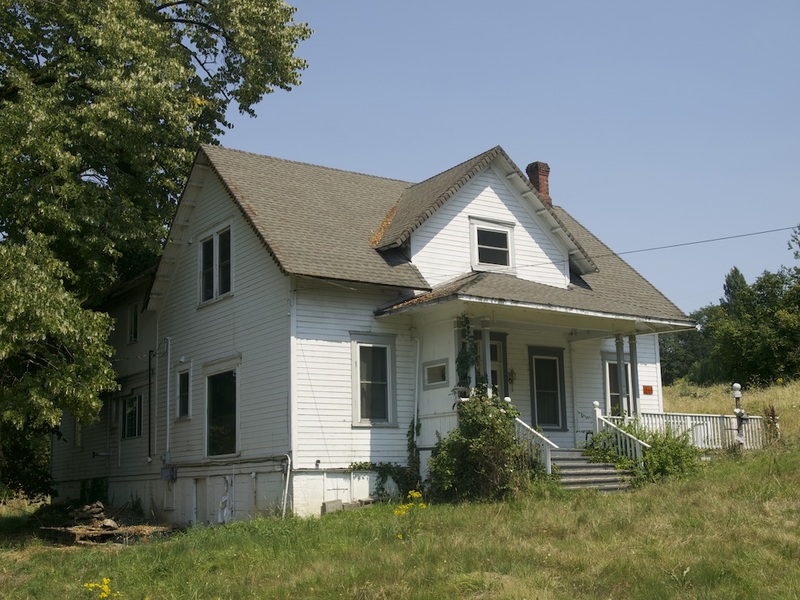 The 1911 Mansion facing the river still exists and is in good shape. 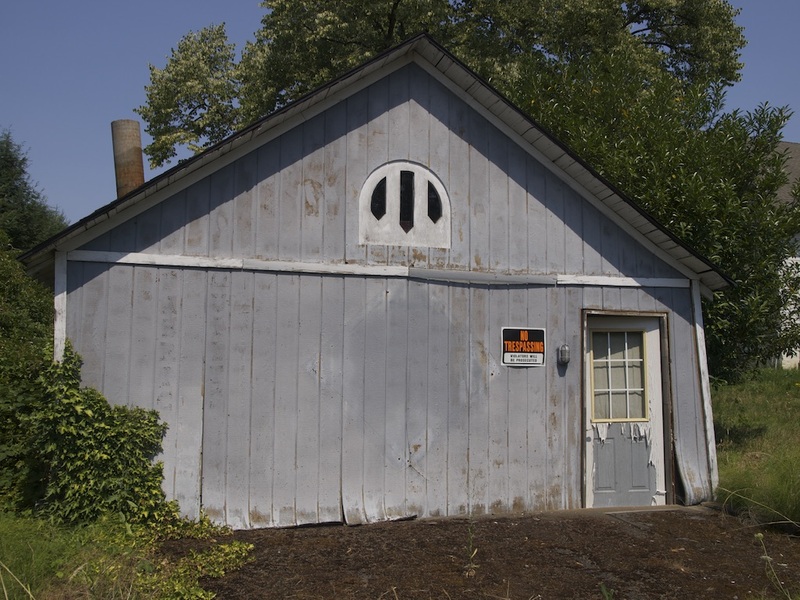 The Butteville Store was donated to Oregon State Parks in 2001 and is now run by the Friends of Historic Champoeg. The towns original school and jail are now at the nearby Newell Pioneer Village next to the Champoeg State Heritage Area. The Butteville Community Church is still there. I was just there this morning and the bell is sitting in front of the church underneath the sign. Hello Carla, thank you for stopping by. Is the Original Church building still there? Awesome! I’ve perused your binders in the back corner quite a few times. I see something new ever time. This is new for me….still working on my FB I’m a pioneer never owned a computer lol this is my First Smart phone….I love our history and that little store started it was going to live there but the Park wasn’t sure what direction they wanted to go….who knows maybe I might end up there…. Lol….love birds too..
Why couldn’t they clean up Benson too?? These are on MLK…North Knott….is this a Benson? Reading about them right now….. Yes, it is a Benson Bubbler. The city of Portland has been putting them up all over the city in the past few years. The church building is still there. It’s used for Sunday School classes. A new larger auditorium for worship services has been built behind it. My wife and I spoke there in January 2016. Hi Gary, are you sure that is the original church from the 1800s? It should be on the road north of the store close to the river.